Upon your arrival, you will be met by our representative and transferred to your selected hotel. Balance of the day at leisure. 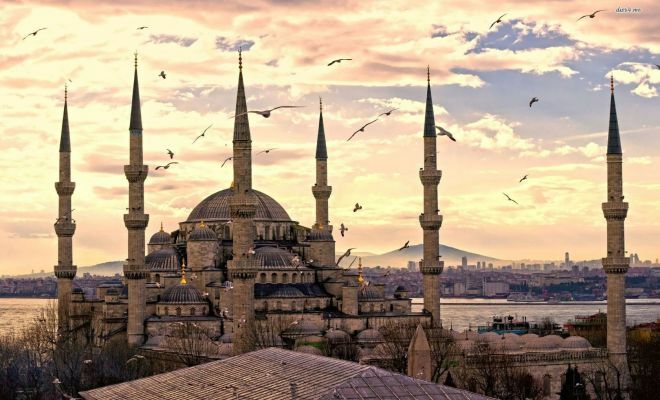 Day free to discover Istanbul. In the evening, transfer to Turkish Night Club for dinner. Delicious Turkish meals, Belly dance shows, folkloric shows, live music and half bottle of wine per person is included. Around midnight, the show finishes, transfer back to hotel. 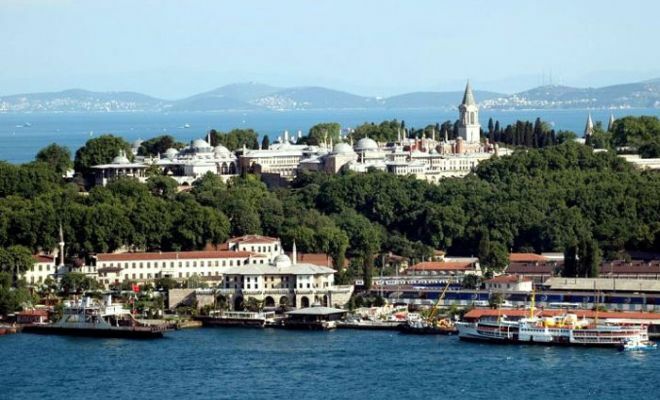 Morning half-day drive to spice market followed by a cruise along the Bosphorus passing by the Dolmabahce Palace, Beylerbeyi Palace & Rumeli fortress and sail to the entrance of the Black Sea. 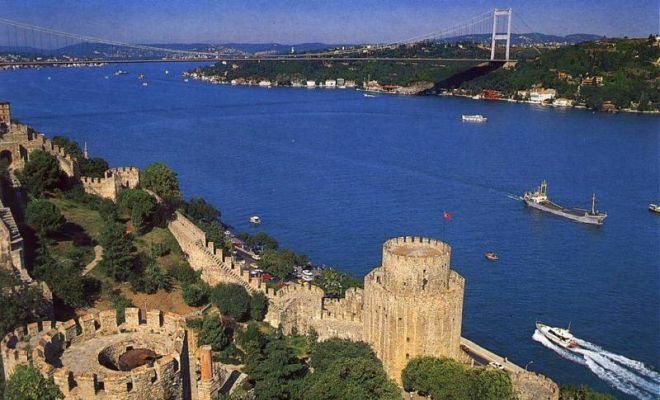 Drive back to your hotel by coach thru the suburbs of fascinating Istanbul. Afternoon at leisure. At the indicated time you will be transferred to the airport for your flight to Kayseri. 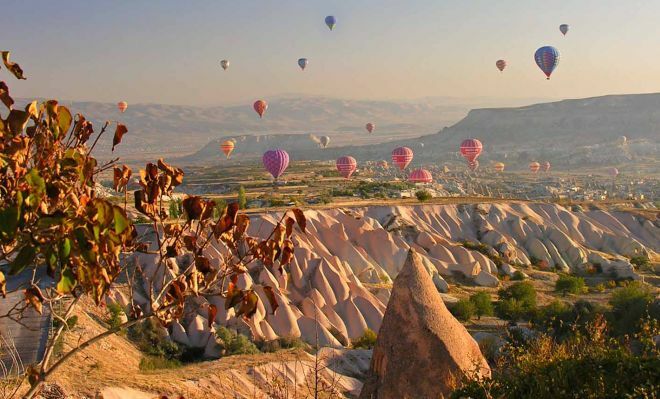 Upon arrival you will be transferred to your hotel in Cappadocia. Balance of the day at leisure. 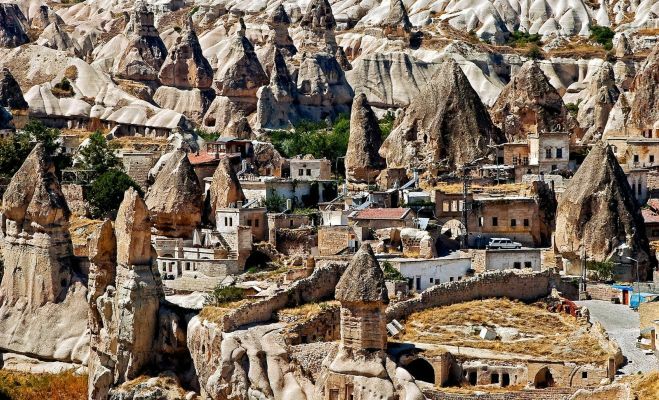 Full day excursion in Cappadocia including visits to the Kaymakli Underground City, Open Air Museum in Goreme and natural fortress in Uchisar. Lunch in a cave rest. to taste famouse pottery Kebap. 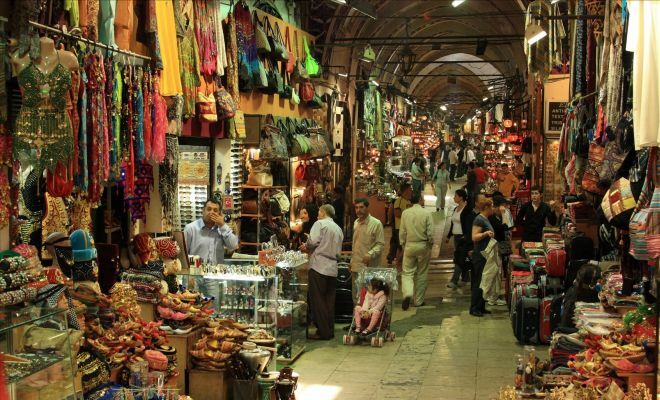 Here, we will have the opportunity to discover and understand the rich history behind local handicrafts like handmade carpets ,Turkish tiles ,onyx and potteries. 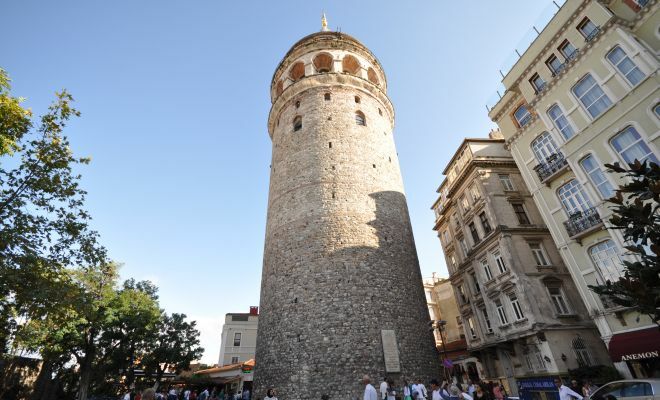 Optional night tour with a Turkish show and dinner is available tonight. for lunch in Belisirma at a local restaurant by the river. Stop by Selime, a village with cave houses at the end of the canyon and a "star wars" like landscape. Return to your hotel. 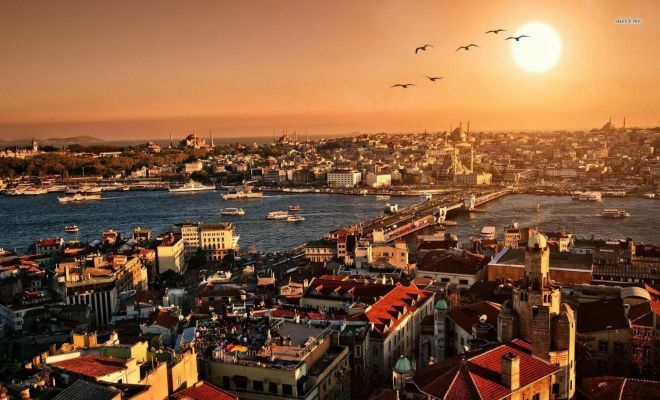 At the indicated time you will be transferred to the airport for your departure flight to Istanbul, to connect with your onward international flight.